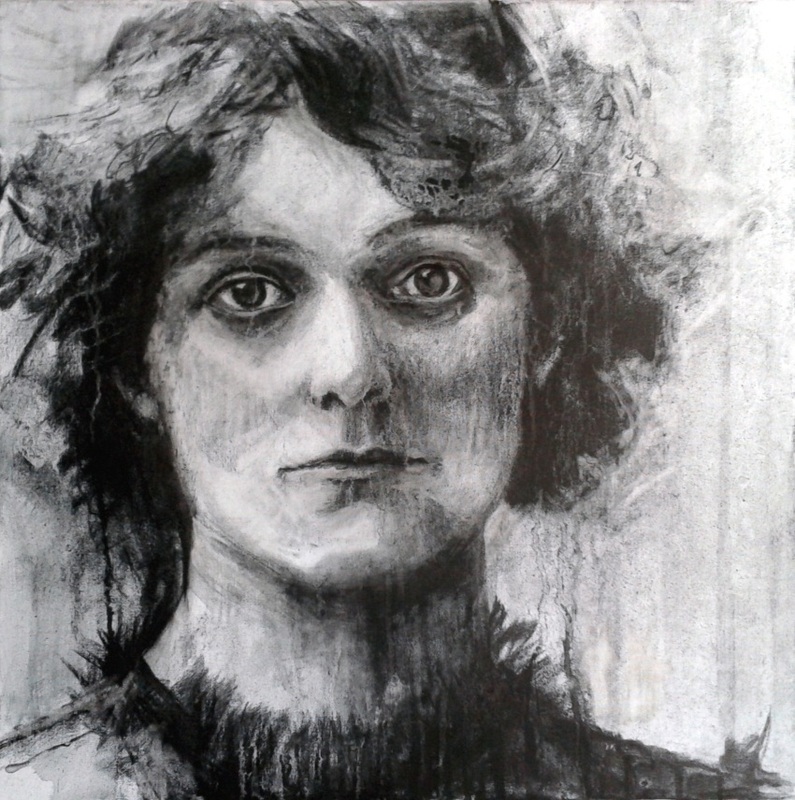 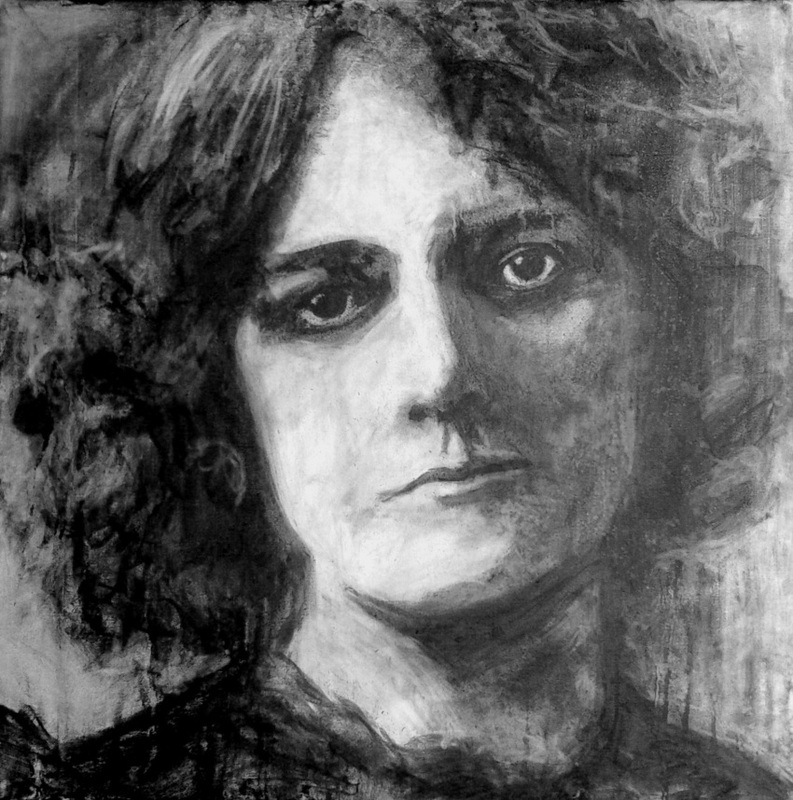 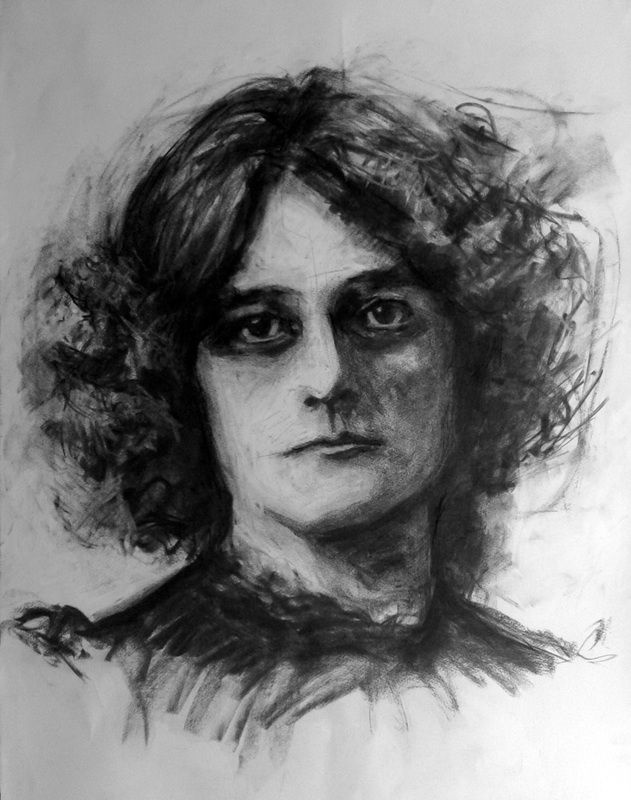 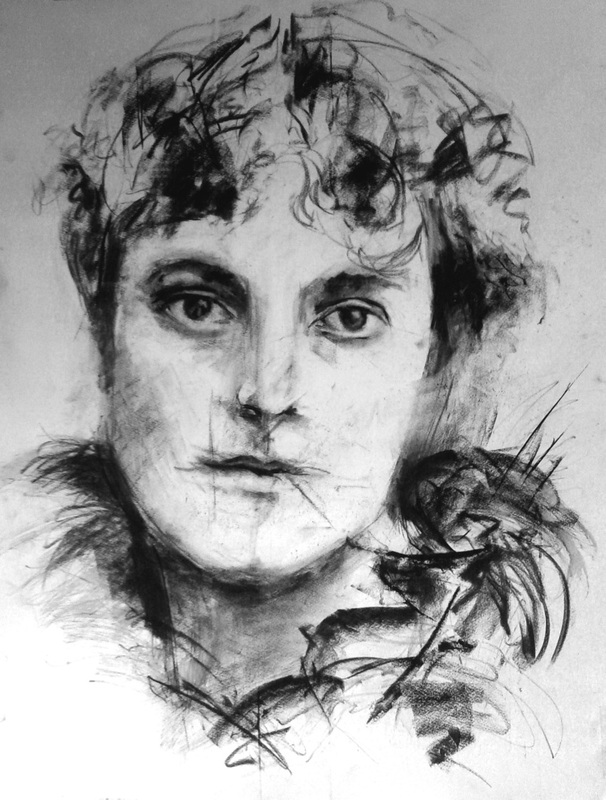 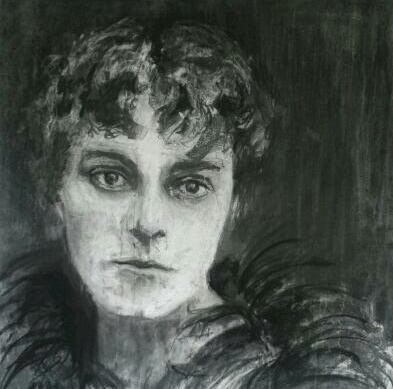 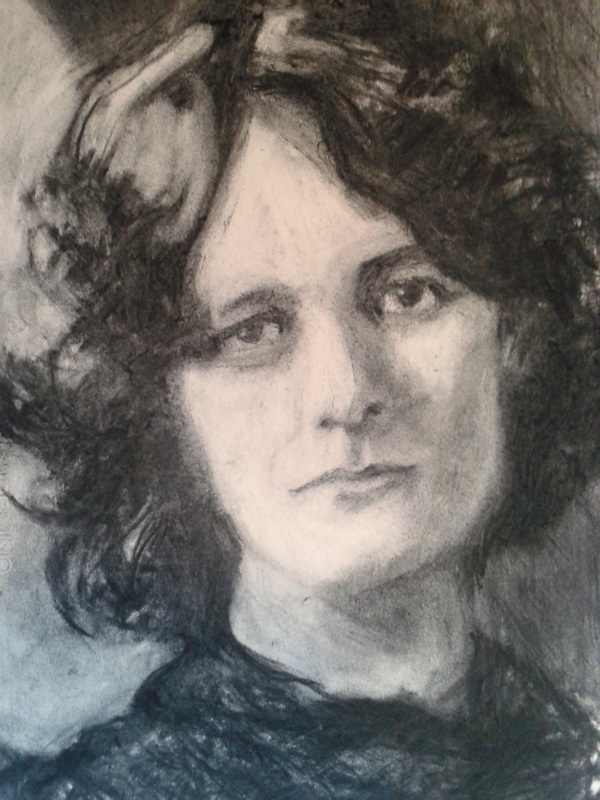 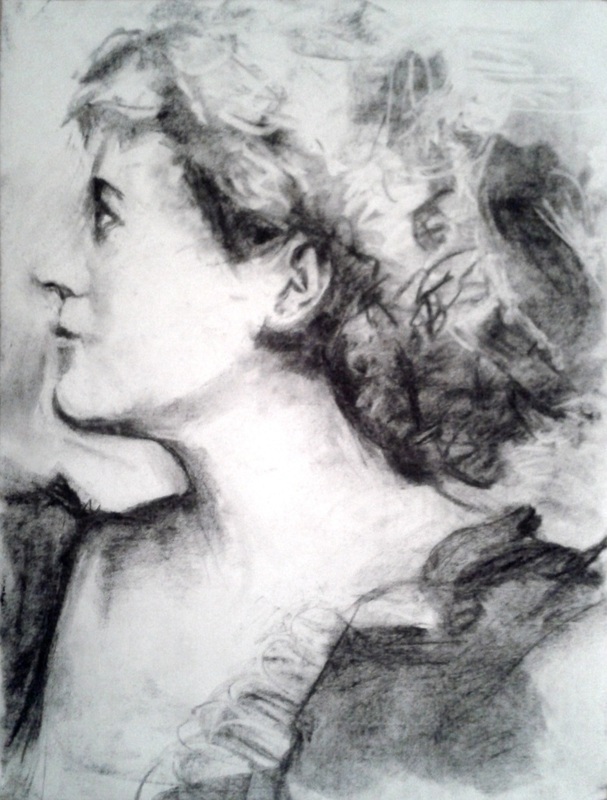 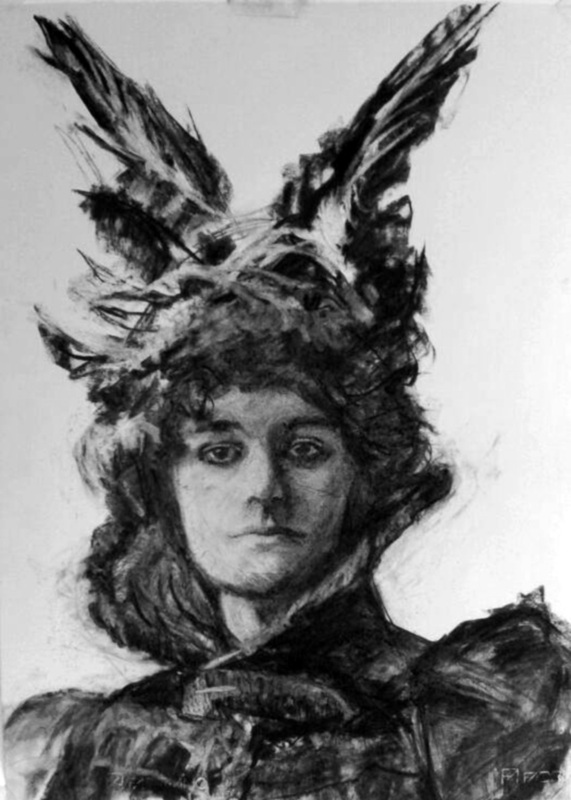 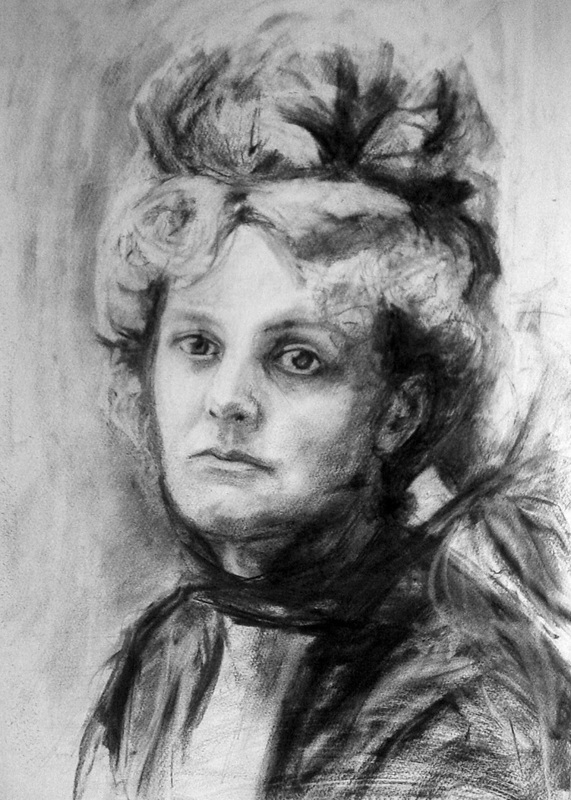 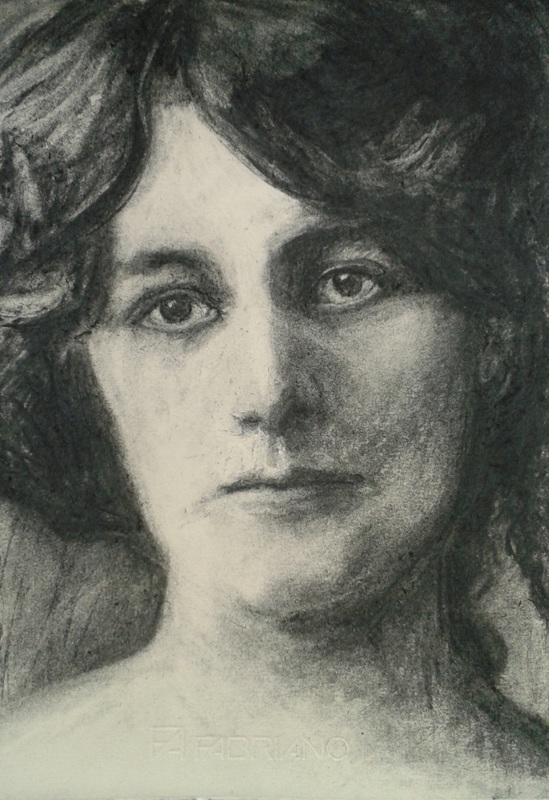 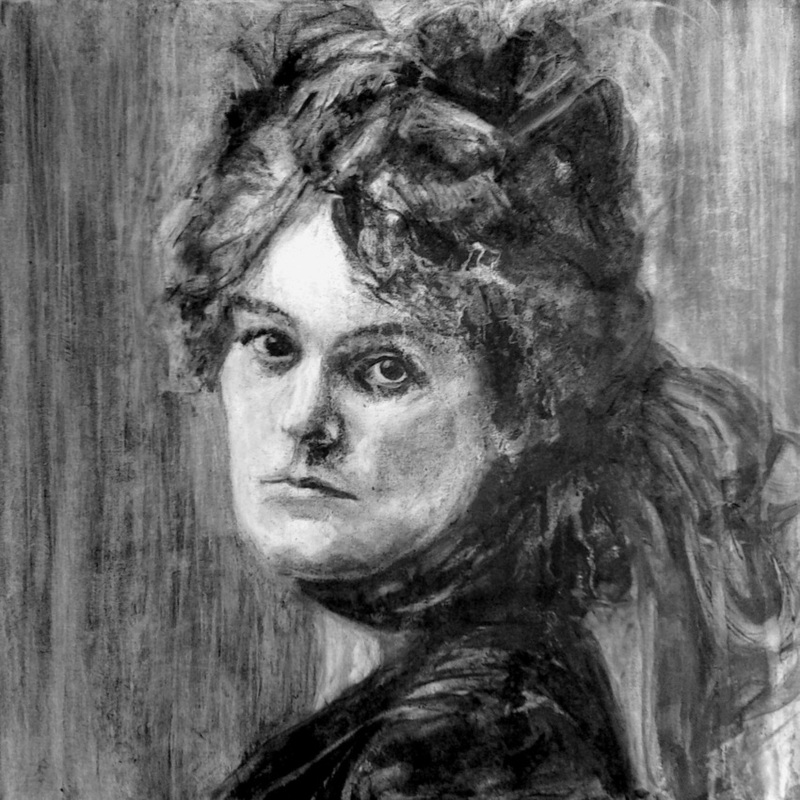 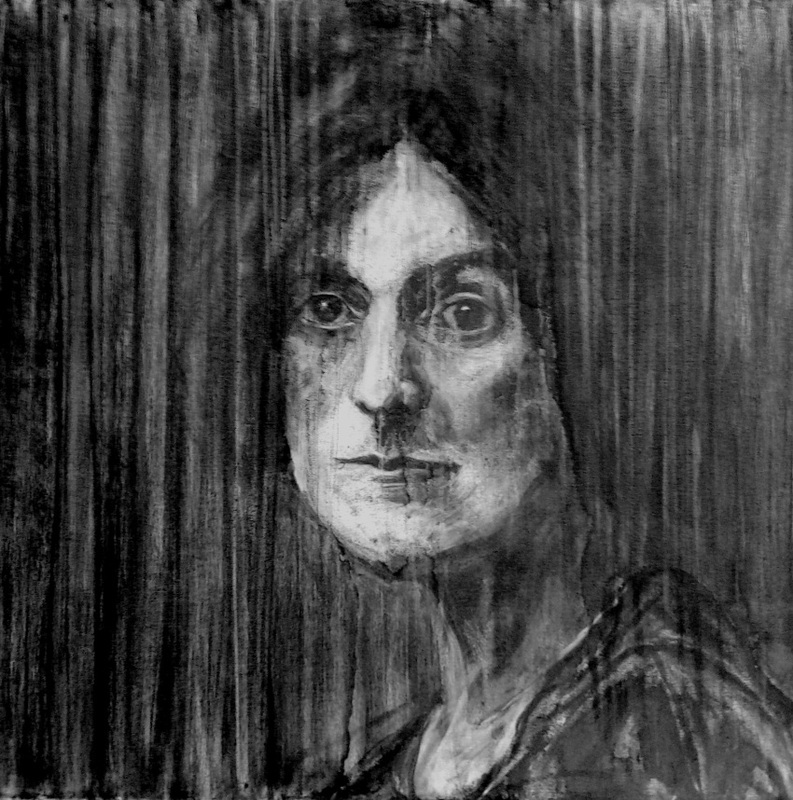 Concentrating on the themes of courage, determination and fearlessness, I have created a collection of drawings of Irish Patriot, Maud Gonne. 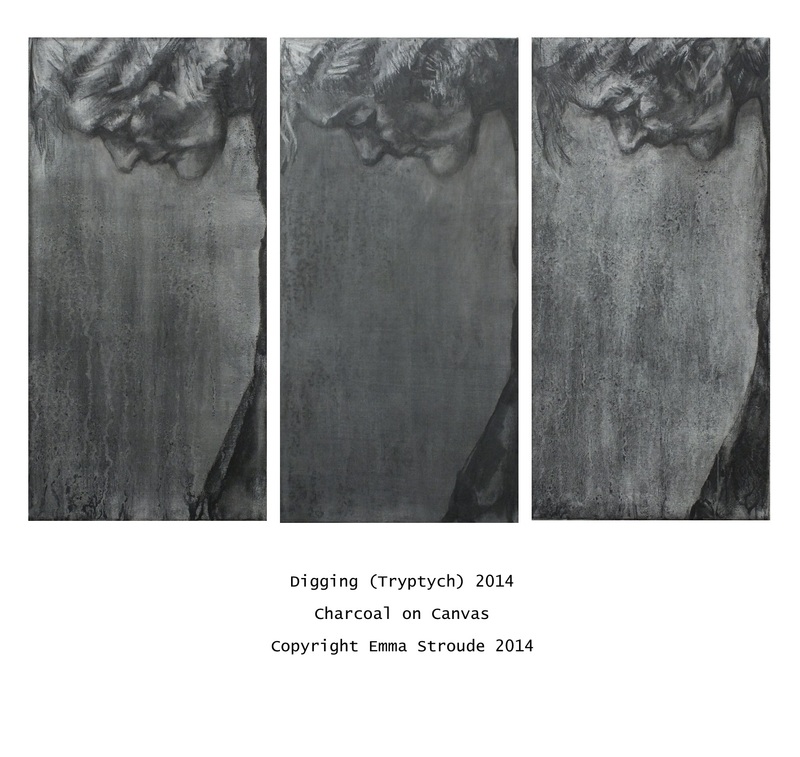 While my subject matter is firmly rooted in the past, my handling of composition and materials is contemporary. 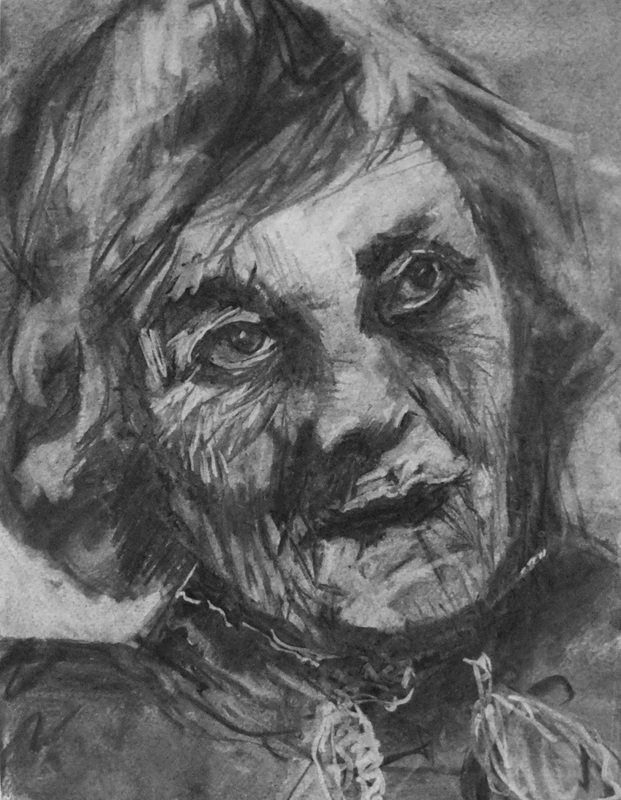 I endeavour to re-ignite my subject and present a new visual experience in contrast to the familiar historical images I work from.